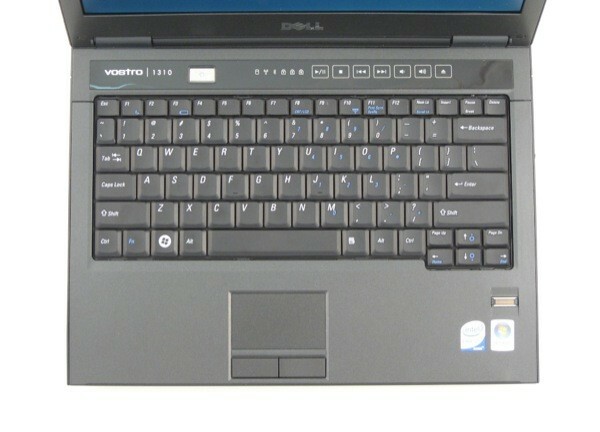 Dell's Vostro 1310 keyboard putting the hurt on UK touch typists? With a sample group of one, it's a bit too early to call the Dell Vostro 1310 keyboard a problem. 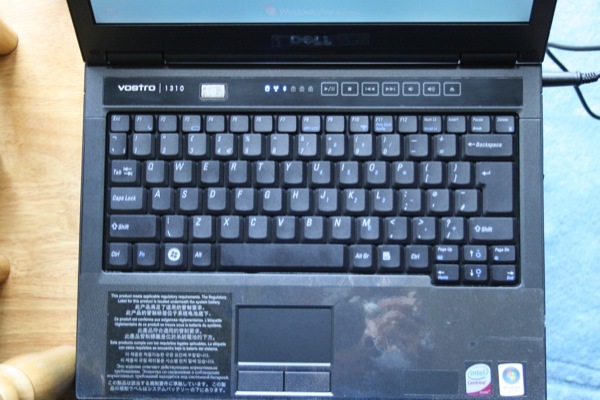 Nevertheless, reader Jake is livid about Dell's chosen keyboard configuration for his UK-shipped 1310. Especially as it looks nothing like the layout pictured on Dell's UK site. As tethered keyboard jockeys we'd have to agree. Any other UK readers seeing the same massive left-shift key and offset-zed (and thus, the entire row scooted to the right) layout on their new Vostro? Bigger images after the break. Update: Jake's been on the horn with Dell who confirms the issue exists on all 1310s (and possibly others) in the UK. We'll update you again once Dell sorts out a fix. Update 2: Dell issued us a statement regarding the keyboard screwiness: "A limited number of Dell Vostro 1310 and 1510 laptops in Europe have been sent out with the wrong keyboard layout. We are working diligently to offer a solution to impacted customers and correct the error before any additional units are shipped. We will be contacting impacted customers directly to both apologize and instruct them on next steps. This issue is under investigation, and we will come back with more detailed information as soon as possible. We thank you and your readers' for their comments - we agree that a mistake has been made and we will be acting as quickly as possible to find a satisfactory solution for our customers." Guess that's that!